The new lady parading herself as Kizz’s new manager was actually brought in by Tumi to handle publishing; but she began usurping everything. Then Kizz decided that she becomes his new manager while Tumi will still be handling bookings which didn’t go down well with him. Eventually he decided to quit because he couldn’t take it. He felt cheated, slighted and disrespected, so he voluntarily resigned”, the source said. 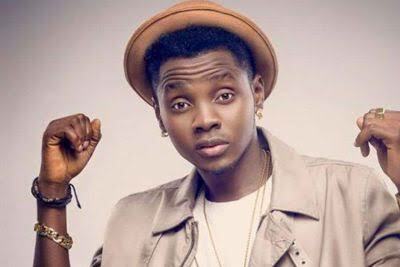 However, Kizz Daniel has remained radio silent on the matter, but his new management, led by one Rebecca Junaid has released an official statement stating that Flyboi INC and Kizz Daniel are now under a new management, with one Ogaga Sakpaide as the new public relations personnel.